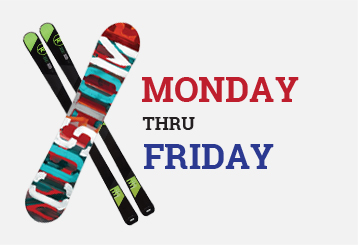 Rent Rossignol Skis and Burton Snowboards Here! We've got you covered! 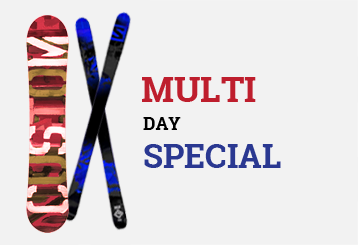 Goggles, Hats, Gloves & More! Be Sure To Us On Facebook! 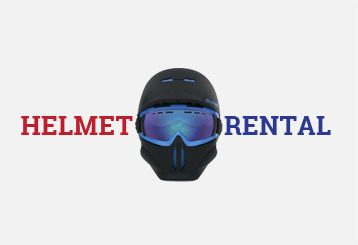 Featuring the newest, best ski and snowboard fleet in Garrett County with a relaxed, chill environment. 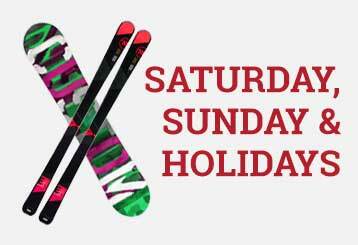 The only Rossignol Experience Center and Burton rental centers in the area!!! We offer a convenient, no stress rental experience! We will quickly get you what you need for a great day on the slopes at WISP Resort! We are closed for the season. We'll see you next year!